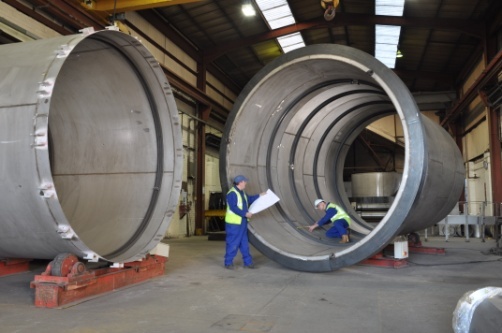 ALMOR is a group of furnace engineers and specialist alloy fabricators focussed on supporting the needs of heat treaters and other process sectors where high temperatures or corrosive environments are encountered. Our multi skilled team of experienced engineers enables ALMOR to meet most heat treaters’ needs from the design and supply of new equipment through responsive service and support to process plant re-engineering. 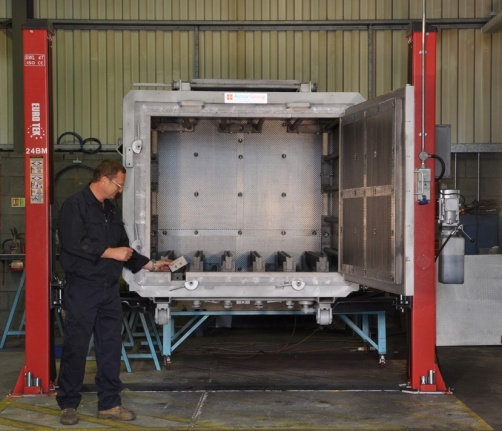 ALMOR’s unique capability has been created by bringing together a number of long established furnace engineering companies and specialist alloy fabricators. It is relied upon daily by many blue chip companies for whose requirements ALMOR continues to develop new products and services.